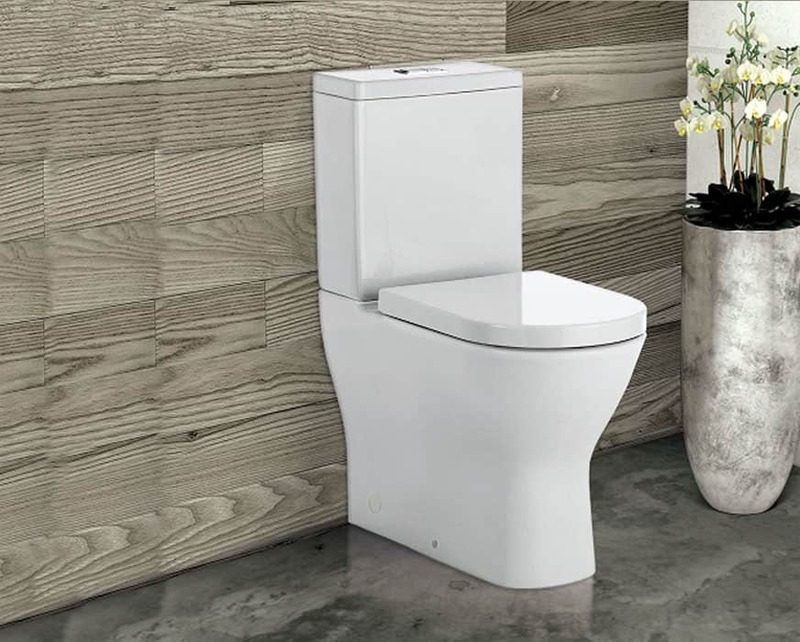 At White Bathroom Co we have a range of baths to suit every bathroom style and shape. 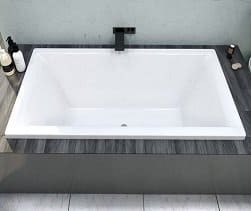 Whether you are after a steel enamel bath, acrylic bath or a stylish stone bath we will have one that will fit your needs. 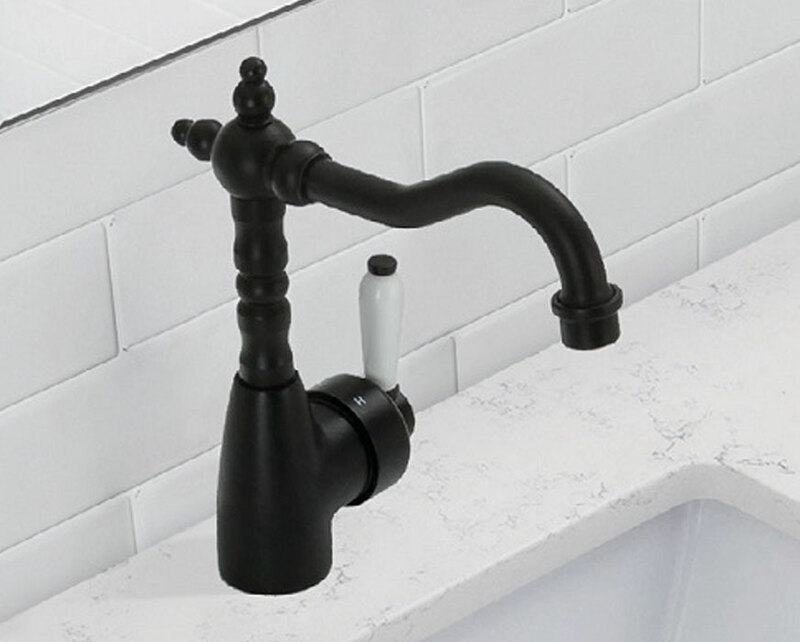 Freestanding baths are very popular at the moment and can be the style statement for your bathroom. 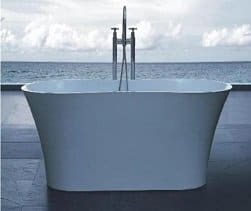 Freestanding baths can be in acrylic, steel or stone. 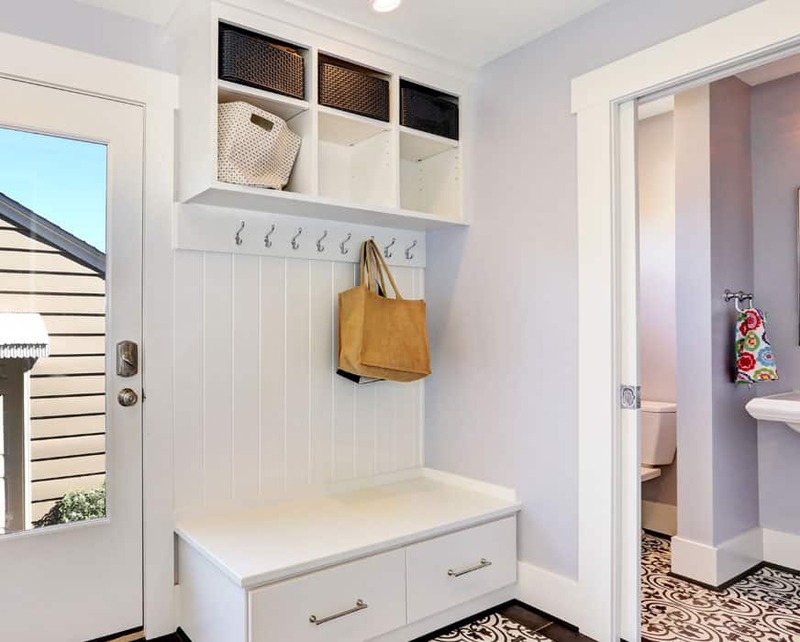 They create an designer look in your bathroom and because they are not built in they make the bathroom appear larger. 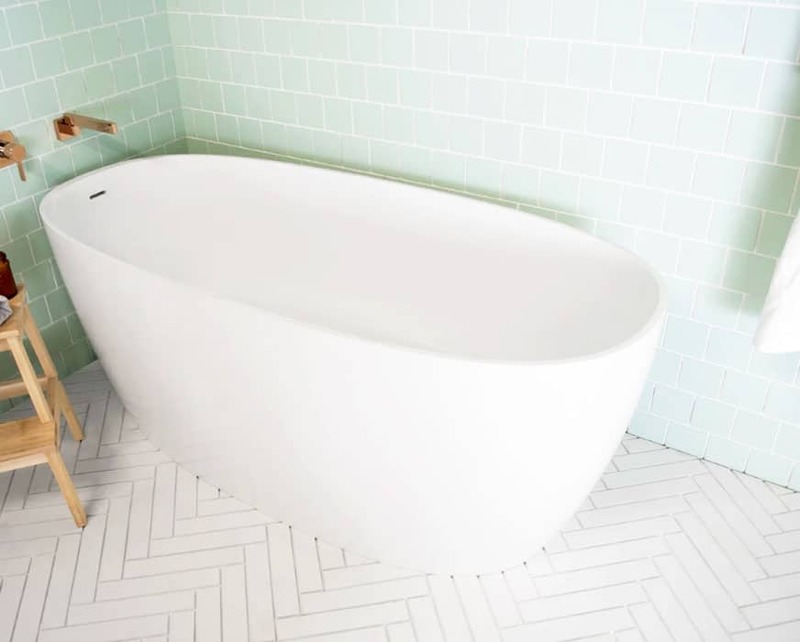 When choosing your bath you need to consider the weight of the bath and how heavy it will be when it is full of water. 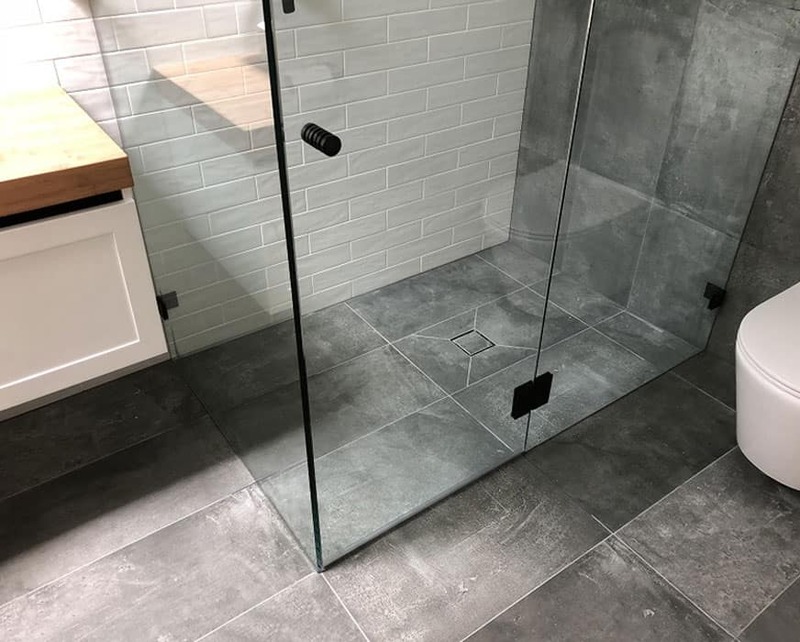 Some stone baths weigh over 200kg empty so you need to consider if your floors are able to carry the weight of a full bath, ask your builder for advice. Acrylic baths offer the same look but without the weight so can make handling a lot easier as well. 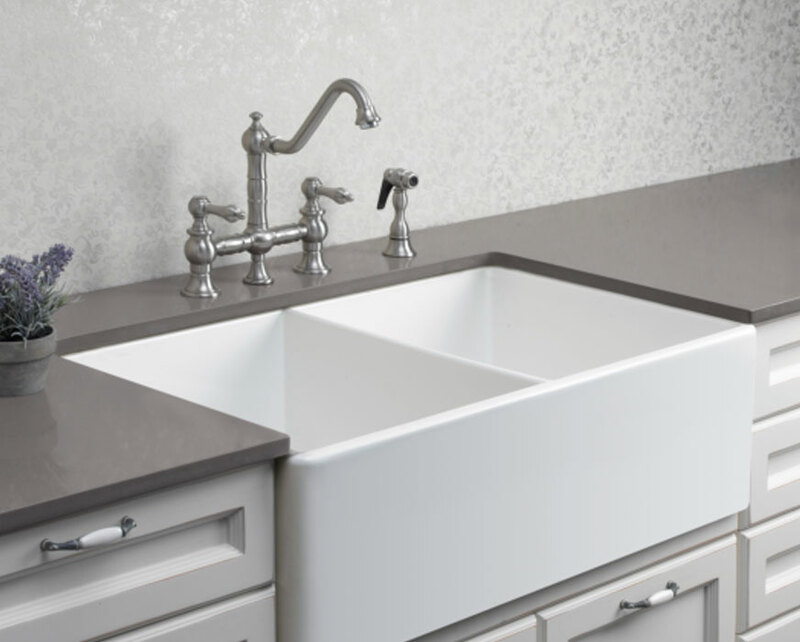 Our steel enamel inset baths are made by Kaldewei from Germany. They have a beautiful smooth glass like surface and come with a 30 year warranty. It is virtually scratch and chemical resistant. Kaldewei steel baths come with a choice of overflow or a multifiller. You may also choose for a bath for one or a dual bath to share! 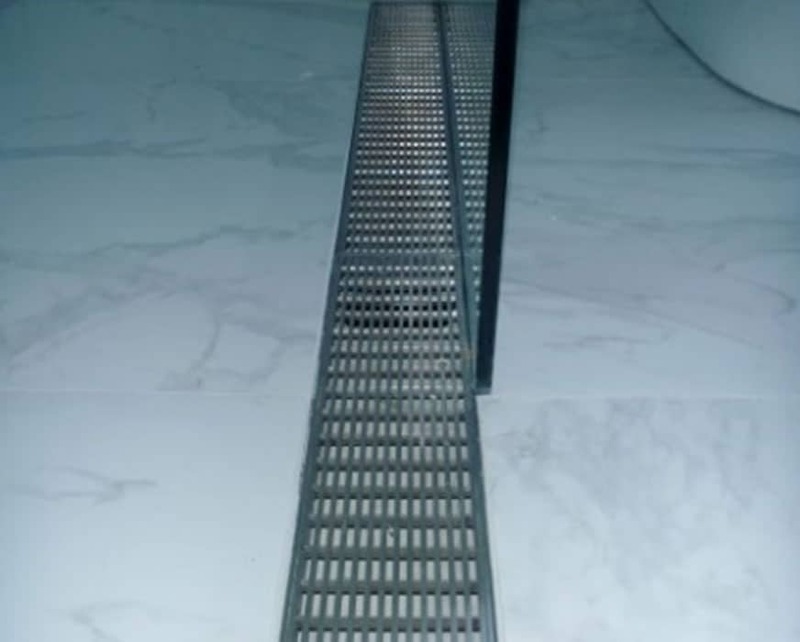 Inset baths are designed to be built into the bathroom with a tile or stone surround. Optional legs for easier installation are available. Cast stone baths are right on trend at the moment. 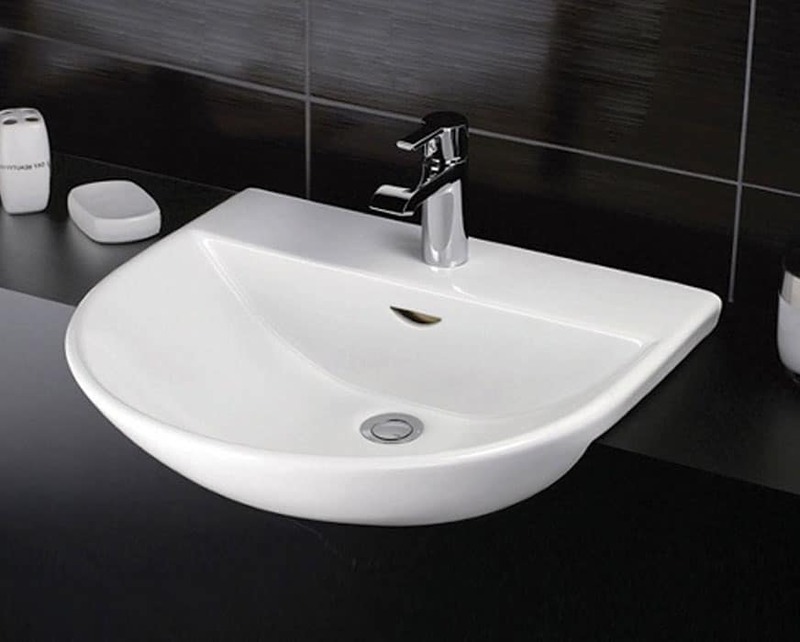 These composite stone baths have an easy clean finish in either satin, semi gloss or high gloss. 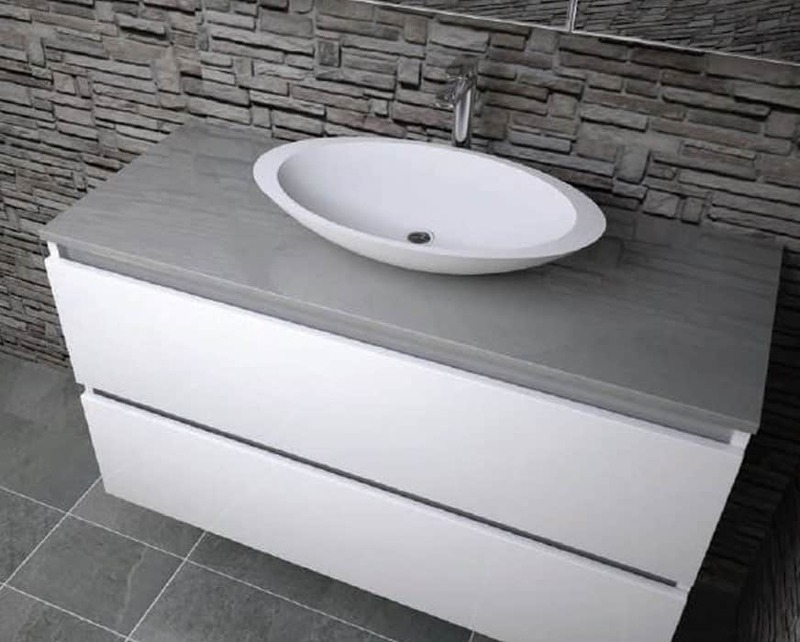 Fienza has recently release a range of light weight stone baths which are much easier to deliver and install. All our baths are backed by generous guarantees of up to 30 years depending on the bath style. 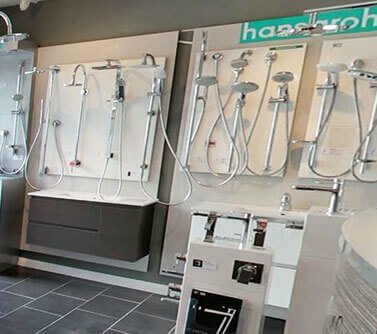 We are confident that the baths we supply are the highest quality and will be an investment in your future bathroom. 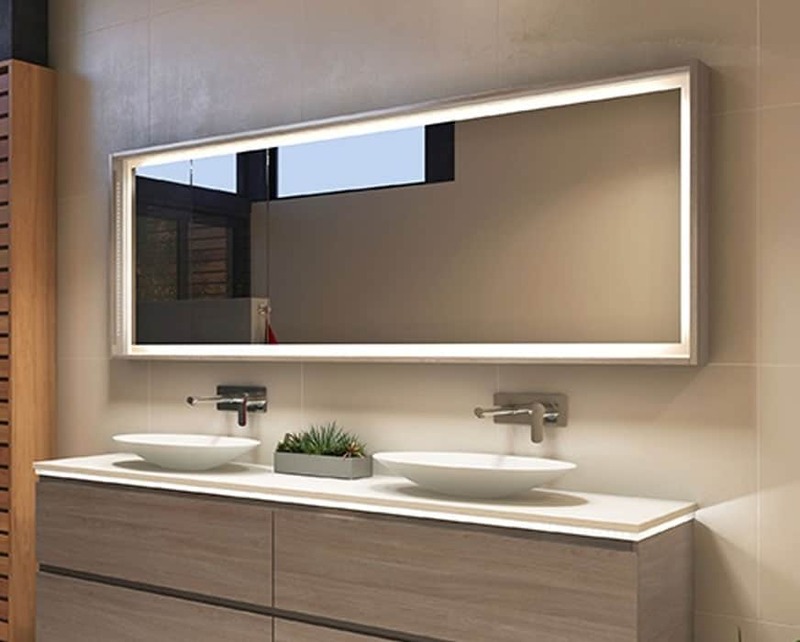 Decina inset baths are manufactured of Sanitary-Grade Lucite Acrylic for a superior gloss, guaranteed colour fastness and chemical, scratch, crack and craze resistance. 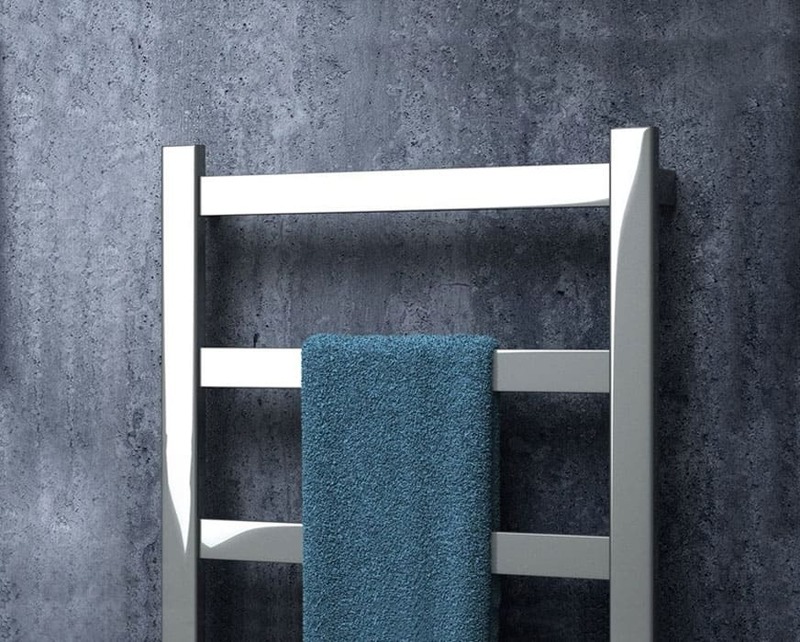 Steel rods reinforce the bath rims for extra support. Optional legs are available for easy installation. 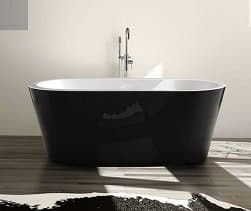 Decina makes quality Australian made baths. 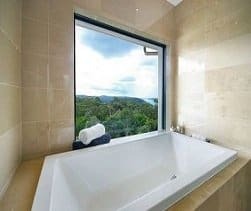 To get the best acrylic bath in Sydney get in touch with the helpful and professional team at White Bathrooms. 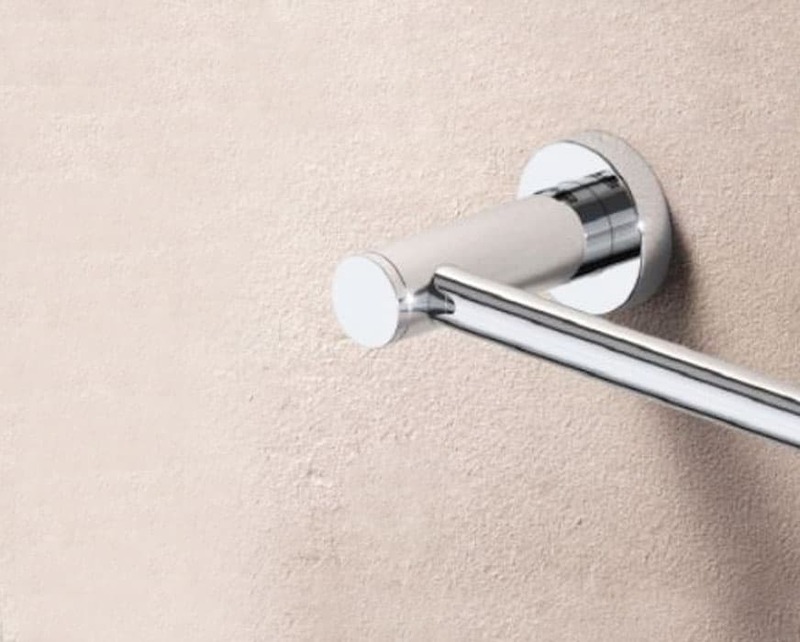 For more information about our modern and complete range of bathroom products give us a call on (02) 9967 4488.